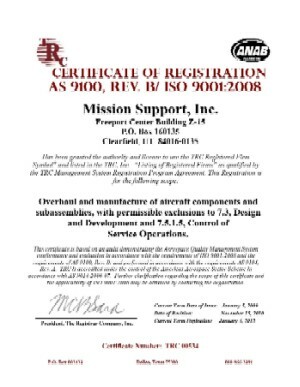 Mission Support Inc. (MSI) has an AS9100 Rev. C & ISO9001:2008 certified quality assurance system, enabling us to consistently manufacture and overhaul quality components and subassemblies for the US Air Force, Dept. of Logistics Agency (DLA), US Army Aviation, and Moog/Spectrum. We are also an FAA Certified Repair Station. MSI was registered to ISO9001 in May 2002 by The Registrar Company (TRC) www.theregistrarco.com. MSI has established rigorous quality performance objectives to measure the Company’s success in implementing the Quality Policy, measure of process effectiveness, and overall customer satisfaction for all contracts. Statistics are kept for every activity controlled by the company’s Quality System, including receiving inspection, supplier quality and delivery performance, in-process inspection and final inspection, DCMO QAR in-process and final inspections, contractor performance assessments (CPAR), and product quality deficiency reports. Mission Support Inc. continually plans, manages, and improves the effectiveness of the quality management system through the use of the quality policy, quality objectives, internal and external audits, analysis of statistical data, corrective and preventive actions and management review. Full system audits internally and externally take place at various times during the year. MSI measures customer satisfaction through direct communication with our customers, detailed statistical metrics, and customer generated CPAR ratings. Rigorous quality objectives are in place and measured for all areas of customer satisfaction. 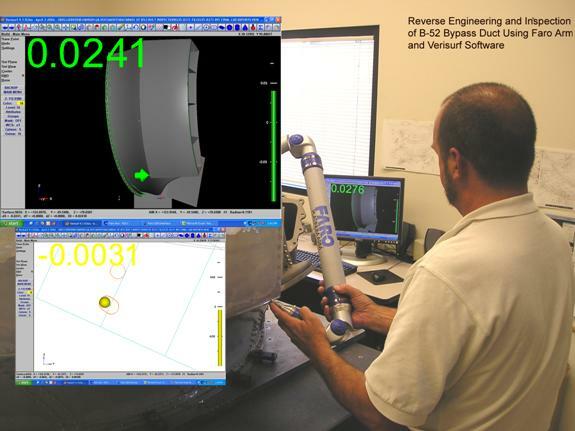 Mission Support Quality Assurance has the capability of reverse engineering aerospace parts into digital CAD Files for use in inspections with high precision and accuracy. 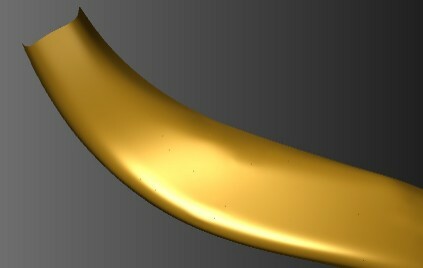 MSI QA has successfully implemented modern technology into solving existing fit conformance problems with the B-52H Bypass Ducts, converting loft data models into CAD data, and using 3D metrology equipment and cad models in the calibration of assembly fixtures, as well as into the manufacturing of the ducts themselves at every level of processing. 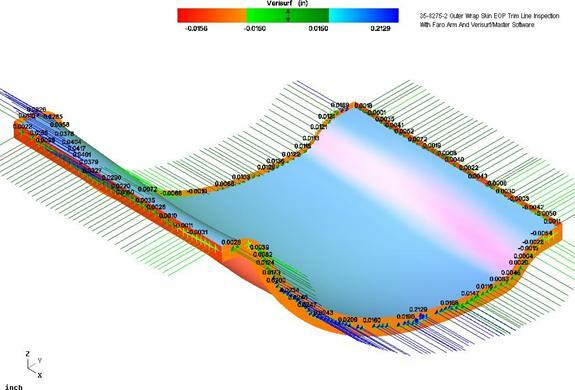 These implementations have effectively solved the fit problems of the critical attach points and contours that were existing in these ducts prior to these improvements. 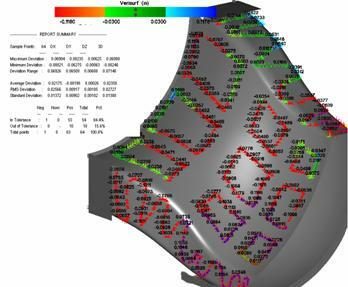 Mission Support QA has pioneered for production the combination of sheet metal fabrication with modern dimensioning technologies, performing real time CAD/CAM digital manufacturing and inspection of legacy aircraft components. MSI has a rigorous system of reviewing customer contracts, with detailed documentation of review to ensure that customer contracts are thoroughly reviewed and can be met. MSI has implemented metrics for supplier control, processing data and internal/external inspection results for all contracts, as well as process sigma. Statistical results are published and reviewed each quarter. 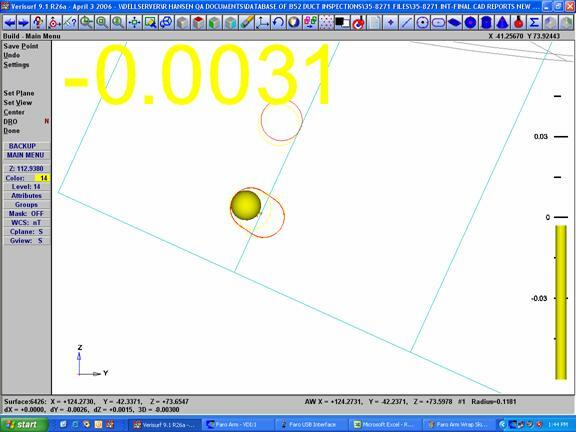 MSI has a rigorous system of document control, with a network accessible/hyperlinked data system for drawings, tech. data, quality inspection records, and forms. MSI has an ISO9001 system of supplier control, with RAB Certified ISO Auditor Personnel, and an effective receiving inspection program to ensure product integrity.